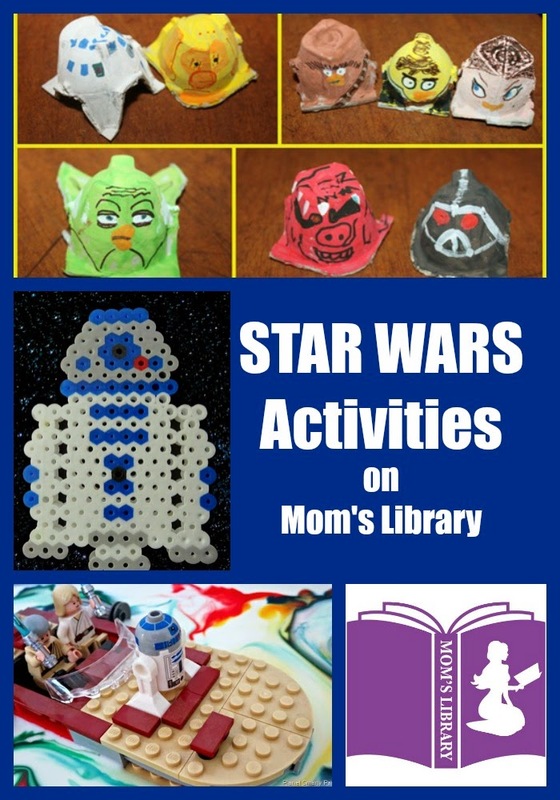 If you missed Star Wars Day (May the Fourth) this year, make sure you get these activities pinned, so you can celebrate next year! 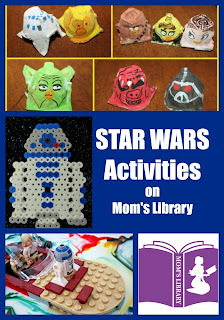 My Star Wars Features This Week! 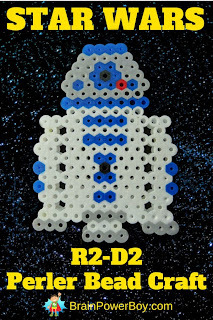 Brain Power Boy has a great pattern to make R2-D2 from perler beads! 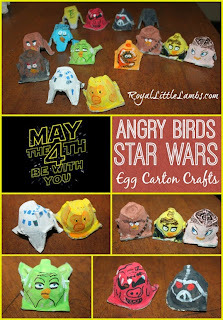 Royal Little Lambs transformed egg cartons into Star Wars Angry Birds Characters! 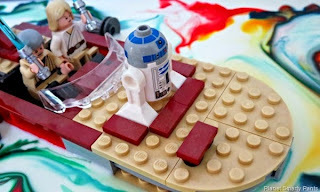 Planet Smarty Pants used common experiments to make awesome Star Wars Landscapes! 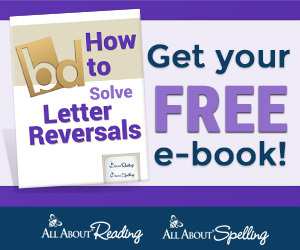 This week we are giving away the iTrace Handwriting app for iPad or iPhone to 5 lucky people! 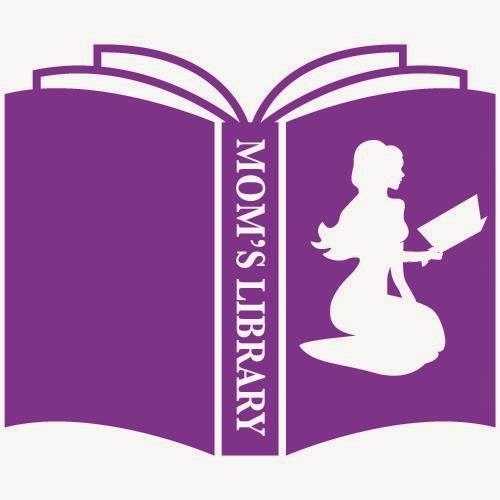 Read more about the app at True Aim!